We offer an orientation for the parents and family members of our incoming frehsmen to learn more about SSU and what the campus has to offer your student. Parent/Guest orientation takes place concurrently with Freshmen Orientation in the summer. For more information, visit our Parent and Guest Orientation page. Family Weekend will be held on October 19-21, 2018! 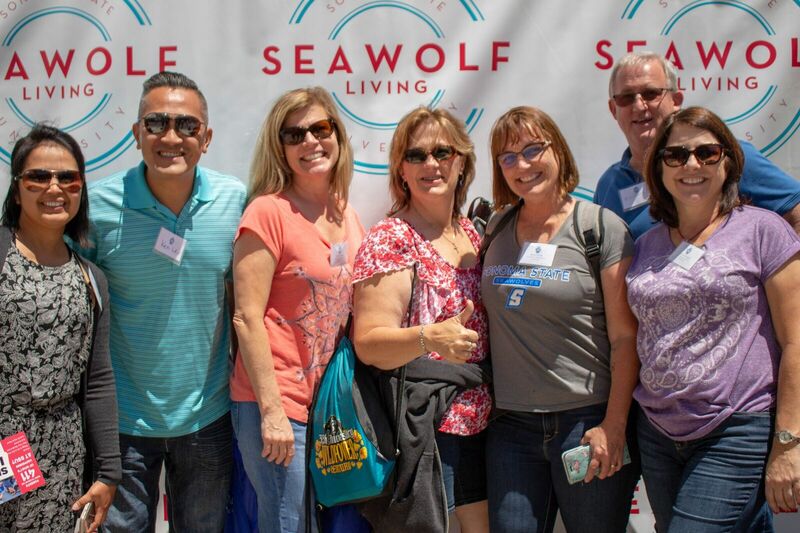 We have several exciting events planned to welcome our Seawolf family members back to campus. Check out our Family Weekend page for information on how to register! Stay connected with us throughout the school year by signing up for our parent and family newsletter! The newsletter will provide you with updates about what's happening at SSU and more!